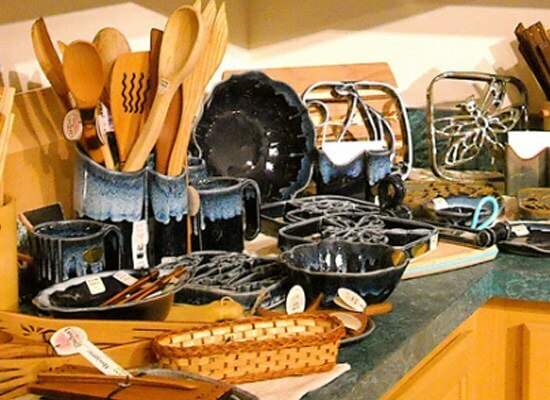 Tar Heel Trading Company has been bringing the work of American artists and craftsmen from around the country to the Outer Banks of North Carolina since 1979. The focus is always on quality, function & value. 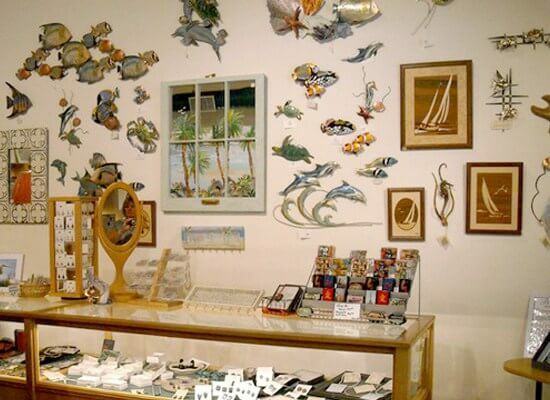 We represent over 200 craftsmen in our shops in Duck and Corolla on the northern end of the North Carolina coast. 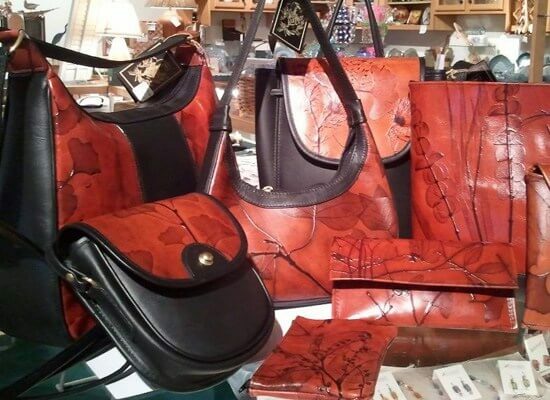 When you visit Tar Heel Trading Company, you will find two distinctive shops full of fine American handcrafts that are unique, beautiful works of art for your home, office or to give as gifts that will be lasting treasures. 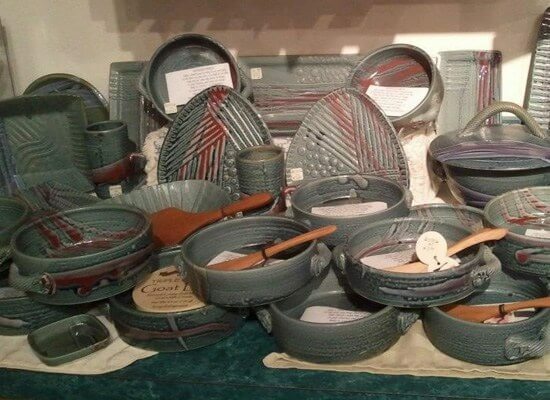 Whether you are looking for a souvenir from the beach, that special piece to decorate your home or the perfect gift, it is a fun shopping experience that will leave you with a greater knowledge of how talented and creative people can be in their craft. You will remember your visit and come back time and time again. 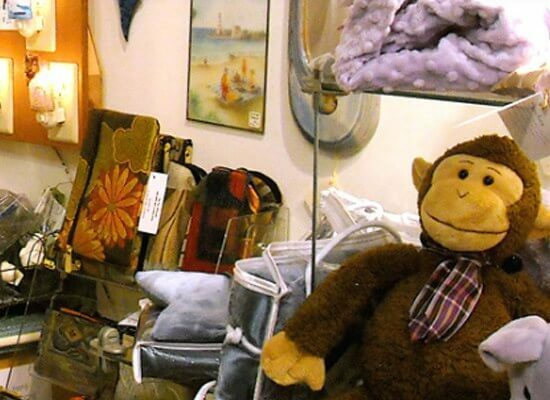 With a second location in TimBuckII Shopping Village in Corolla.